Aloe vera is a miracle plant. That much is true. Cultivated and respected all over the world, aloe vera treats everything from minor burns and skin irritations, to inflammation and arthritis, to diabetes, herpes and constipation. The list goes on and on. 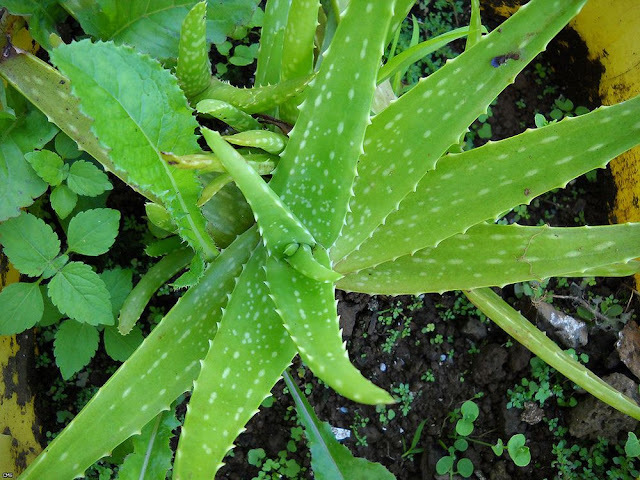 Each part of the aloe vera plant actually has its own distinct use. Traditionally, the yellow sap that comes out of the skin is used for gastrointestinal issues, while the gel from the center is used topically, for skin and hair issues. Collectively, it seems as if aloe vera cures everything. Aloe plants do best in warm tropical climates, so it should be no surprise that the plant grows abundantly in Haiti! In Haiti, aloe is called lalwa. Aloe is the epitome of a Haitian treasure. You can find this beautiful plant in homes and public spaces all over the country, where it serves both ornamental and medicinal purposes. 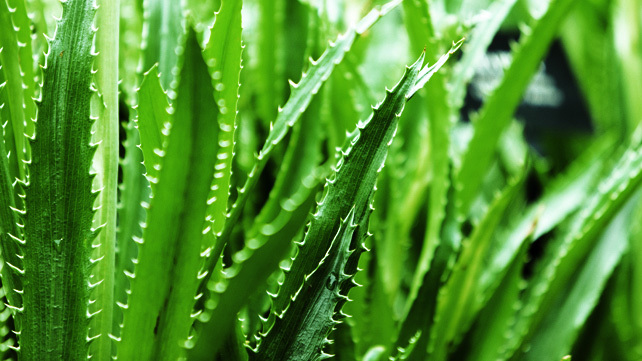 In Haiti, aloe is commonly used to treat burns, cuts, and most notably, indigestion. Many of my friends and family members tell me of "the time" when their mother...or grandmother....or auntie gave them a spoon of aloe vera to "improve their digestion", and they've all commented on the striking bitterness of the plant (which I personally can attest to). Additionally, I have heard of compresses being made with the plant to rid people of headaches and fevers. You just peel the skin of the aloe, place in a hot towel, and let it sit on your head for a while, and voila, all your head problems are gone! Haiti isn't the world's largest producer of aloe vera, but the plant definitely grows in abundance in the country and is a popular home remedy. You'd better believe I have my own aloe vera plant in my house. Actually, we have about five. They're huge and they're everywhere and we wouldn't have it any other way. 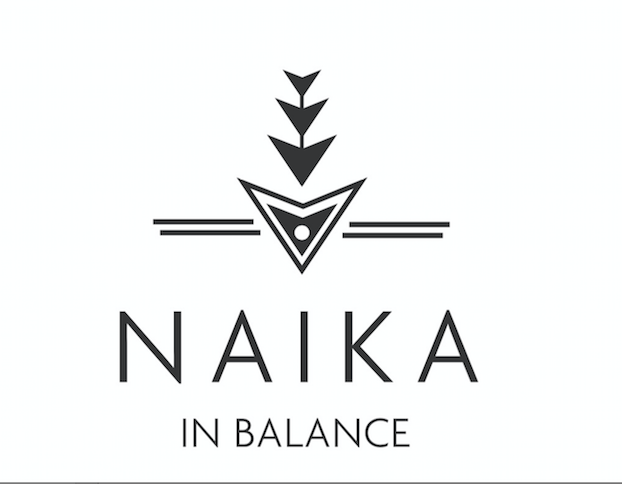 I like to add the juice to a mixture of water and essential oils as a hair spritz; I use the gel as a skin-soother when its irritated, as a moisturizing leave-in after I wash my hair, and as a moisturizer in conjunction with pure unrefined African Shea butter. Thanks for writing this! I am haitian and we have many aloe plants too. It is very good for digestion, like you said. We take a spoonful everyday. That's awesome. My mother cuts the aloe vera up and stores it in a glass jar with water and take two mouth fulls everyday!